The Forgotten Frontline team are delighted to have joined a growing list of organisations that have signed up to be a member of the Centenary Partnership Programme. The Centenary Cultural Programme will be directed by Jenny Waldman. Jenny will work with cultural organisations and partners across Britain to deliver it over the four years and has 20 years’ experience as a producer of large scale international productions – working with Tate, Southbank Centre, Somerset House Trust and most recently as Creative Producer for the London 2012 Festival. The Centenary Cultural Programme will have a budget of around £10m of lottery money which will be matched by fundraising, and will be focused on three main periods: August 2014, July 2016 and Autumn 2018. 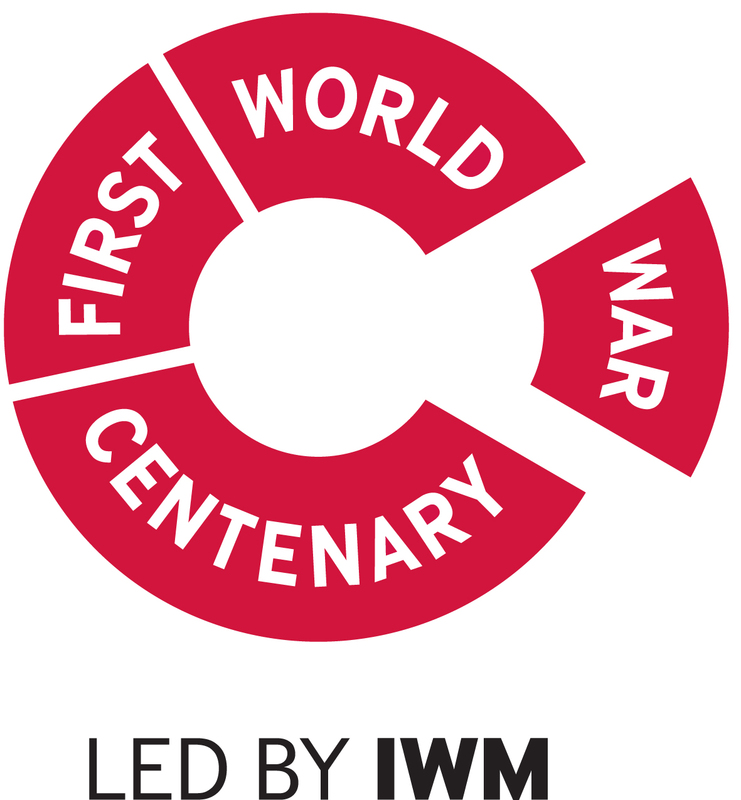 The Centenary Cultural Programme team will work alongside Imperial War Museums(IWM) and will be hosted at IWM London.